This webcam is currently assigned to Juckerhof Seegräben. It was originally added on January 19, 2006 and has been viewed 10,934,338 times since then. The current picture above was taken 2 hours ago, thereby the webcam seems to be currently active. So far, it was added to their personal favorites on webcams.travel by 5 people. Blick auf den Pfäffikersee, das Zürcher Oberland und den Bachtel. 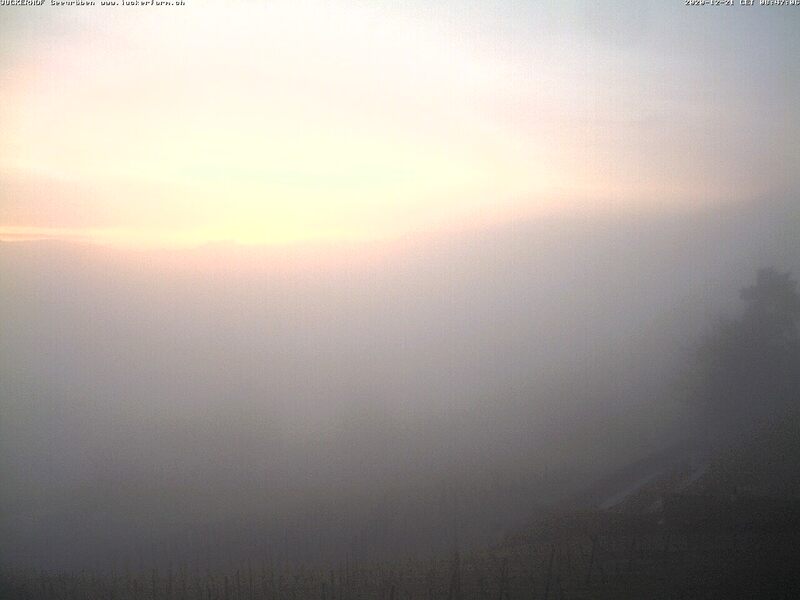 Die Webcam ist auf dem Erlebnisbauernhof von Jucker Farmart installiert.